In this book Graham Marsden takes angling by the scruff of the neck, gives it a good shake, and picks the bones out of it in his own in-depth, diagnostic way much loved by the thinking angler. 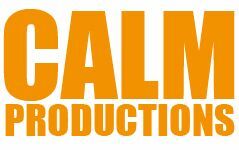 Graham has always been a prolific article writer, having written over a thousand articles for most of the angling journals across Europe. The majority of those articles were based on his approach to fishing; angling essays, rather than a step-by-step guide to catching fish. 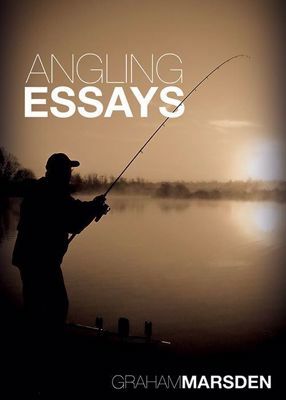 Although not an autobiography, this book reflects the writing life of a successful all-round coarse angler. 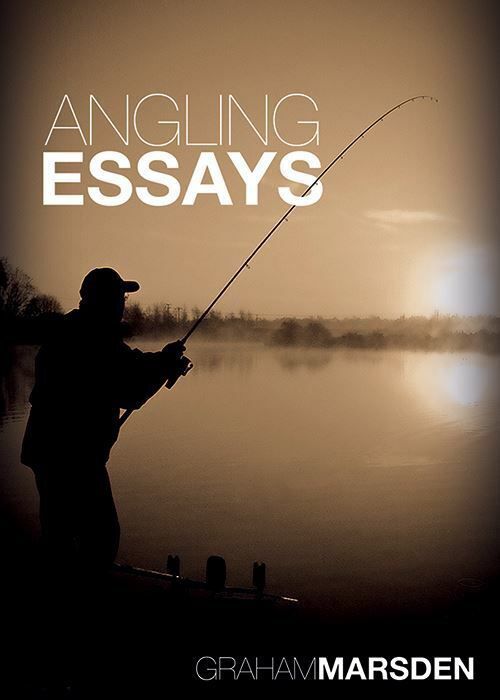 Angling Essays is thought-provoking, sometimes controversial, frequently educational, often funny and undoubtedly entertaining.